nye « Welcome to Nyc The Site that Never sleeps! Welcome to Nyc The Site that Never sleeps! James Avery DEAD ‘Fresh Prince of Bel Air’ Co-Stars REACT! 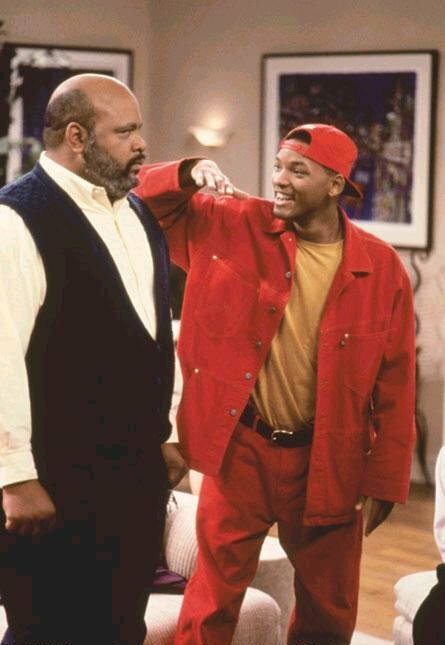 James Avery who played the father on the 90′s hit show “The Fresh Prince of Bel-Air” — has died Tuesday … his publicist confirmed. He was 68.